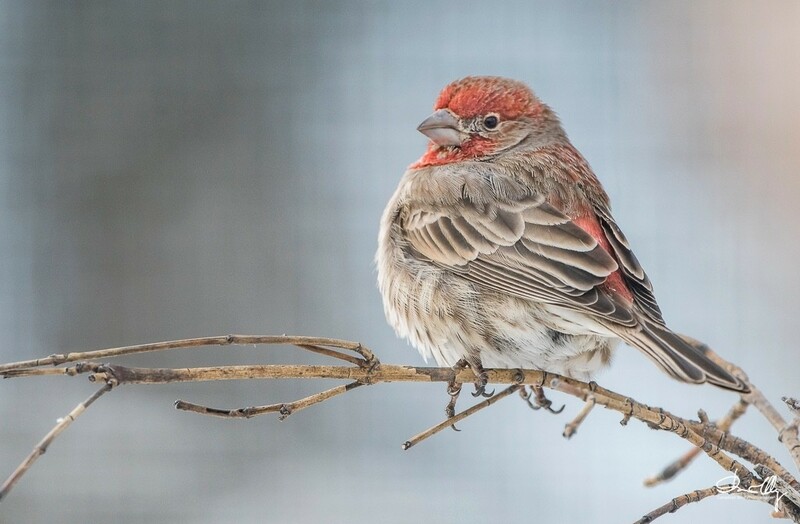 The House Finch is not native to Canada. However, it has thrived in one of the coldest places on the planet. Its success is due to the fact many avid birders take the time to put out feeders in the winter. 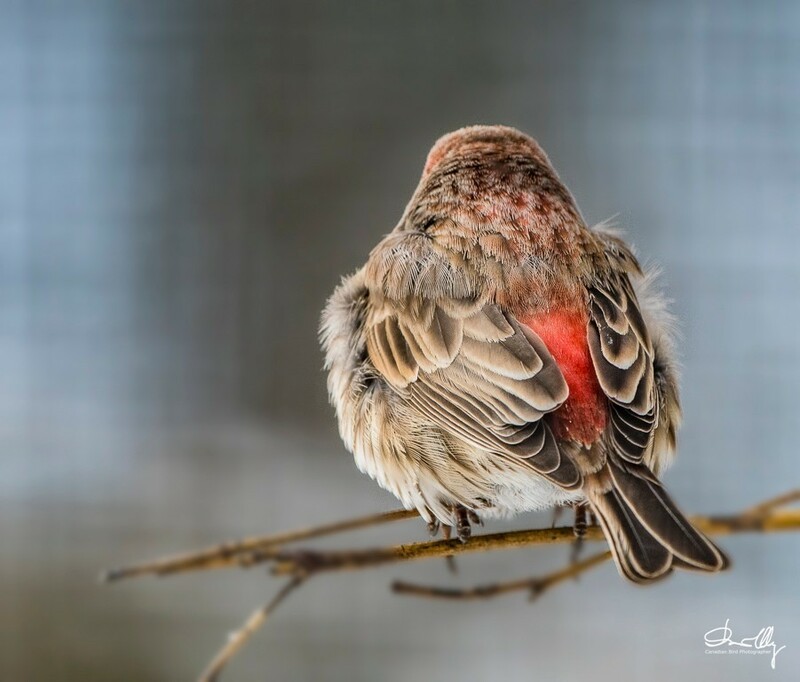 Wherever there are feeders there are most likely House Finches. 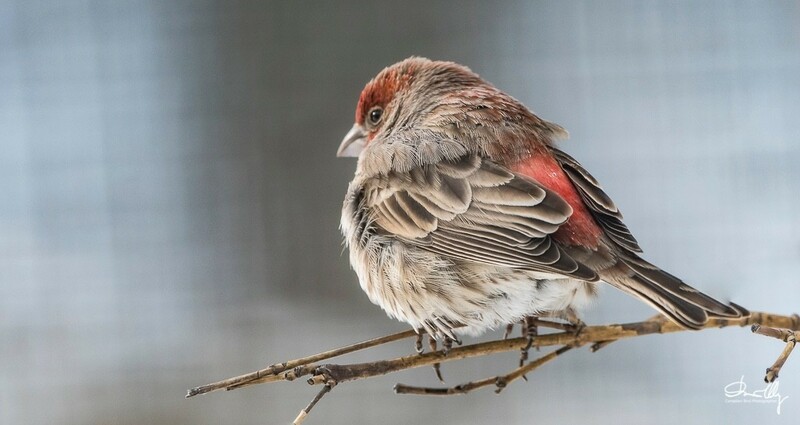 Hose Finches eat just about any bird food bought in stores. The males are very colorful especially when the light is good.